When I was ten, I decided to become a professional musician. I told my mom that music was the only thing I wanted to do in my life - and thank goodness she was actually happy about it. My path was clear, I was fortunate to get a great musical education with some wonderful teachers: Harold Bennett in High School and Samuel Baron at the Juilliard School (BM,MM). Thomas Nyfenger, Gerardo Levy, Julius Baker, and Jean Pierre Rampal also contributed greatly to my playing. As I embarked upon my professional life I started teaching and performing contemporary music. Fascinated with the relationship between new music and new technology I founded The Storm King Music Festival and became its artistic director, giving me the opportunity to work with some great contemporary composers, as well as help them create history through their new compositions. During my time teaching - first at the New World School of the Arts High School and College Divisions, and later at Colby College, I began noticing the incredible shrinking audience! The press was issuing dire reports about the decline of classical music, everyone started to clamor for more music education, budgets started to get cut, and foundations started to ask musical groups to rethink how they marketed and presented themselves. The web revolution was speeding up history and my beloved classical music seemed like it might become – history – and nothing else. In 2004 in response to all of these changes and difficulties in the music world, I resigned my teaching positions and teamed up with songwriter, composer, playwright, actor, Keith Torgan, and launched The Green Golly Project. It was a huge change but something that I needed to do. I believed then and now that children need to be exposed to great music, live, at a grass-roots level. 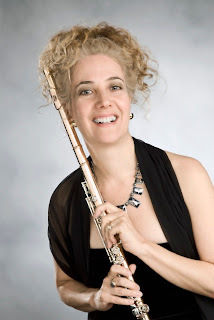 Green Golly & Her Golden Flute, the centerpiece of The Green Golly Project, is a story and comedy performance that tells the tale of a different girl in a different tower, decidedly not Rapunzel, who expresses her responses to life through classical music. 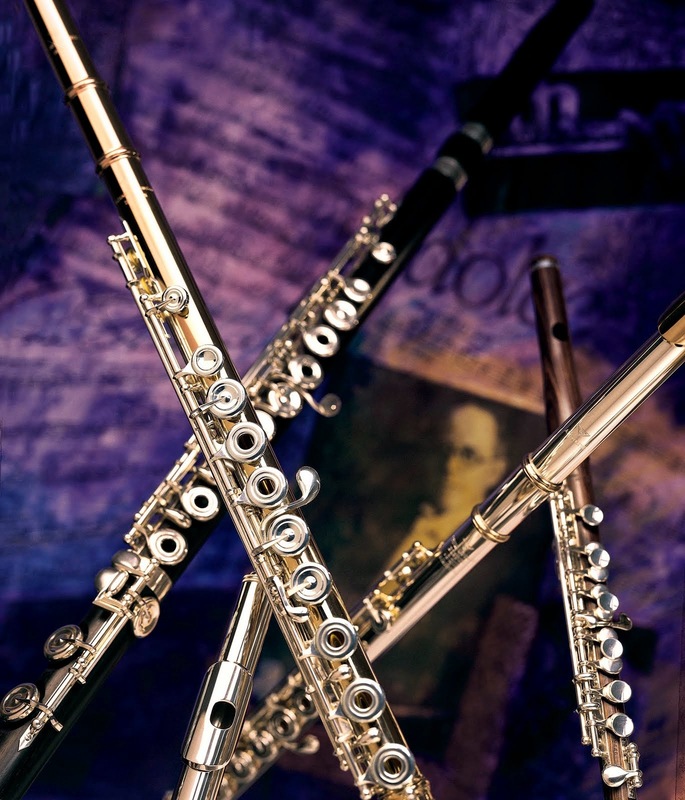 Often Green Golly performances are the first time a child has seen a flute or heard classical music. And because we have taken a truly inclusive and multidisciplinary approach to our performances, children everywhere are getting turned on to, and enthusiastic about music. Amazingly they don’t usually know its “classical” they just know they like it!! Because of the success of the live performances and album we’ve added an illustrated story book, flute and piano music, flute choir arrangements, beginner flute and an animated series, currently in development, based on Green Golly & Her Golden Flute. The Green Golly Project has come a long way since 2004. Our album “Green Golly & Her Golden Flute” has won rave reviews all over the world and last May was graced with a 2011 Parents’ Choice Gold Award. The title and story were inspired in part by my beautiful 14K golden Powell flute!! We are currently running a campaign, which emerged out of the work we have done with children, called “Why Music.” The Green Golly Project is a hub for discussion asking the question “Why is music important for children, for our culture, for our lives?” Not asking the question and listening to everyone’s answer, might indeed spell the end of all of the music we know and love. We invite you to be part of this discussion! Please join us at: www.greengolly.com.